Halifax city councillor Matt Whitman says he wants the municipality to figure out how to handle ride-sharing companies. Whitman said the municipality is “already behind the times” on dealing with ride-sharing companies. The councillor expected ride-sharing services would be part of a comprehensive review of Halifax’s taxi industry, which began in April 2017. 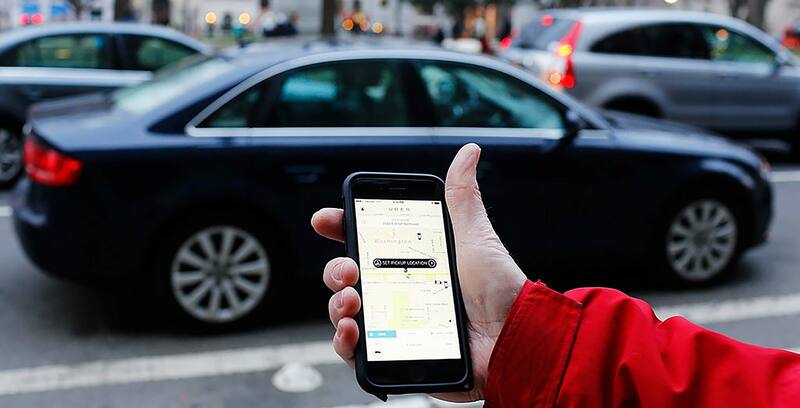 A report will be presented to the transportation committee in February, but Whitman has learned ride-sharing services won’t be part of that review. Further, Whitman says Uber Eats, which launched in Halifax in August 2018, now has 40,000 people in Nova Scotia signed up for the service, which he believes are mostly from Halifax. “Now they’ve got a database of customers so the next step will be to talk to [the Halifax Regional Municipality],” he said. According to Whitman, the municipality should determine if it wants to allow Uber or Lyft to operate in Halifax and whether it should regulate them like taxis. Further, Whitman intends to request a report at the next regional council meeting on January 29th. This comes at a time when several other Canadian cities and provinces are looking at regulations or fixing existing laws. British Columbia is working on legislation that may allow Uber and Lyft to come to the province in 2019. Further, Toronto is gathering input on its ride-sharing regulations as it works to modernize existing laws.